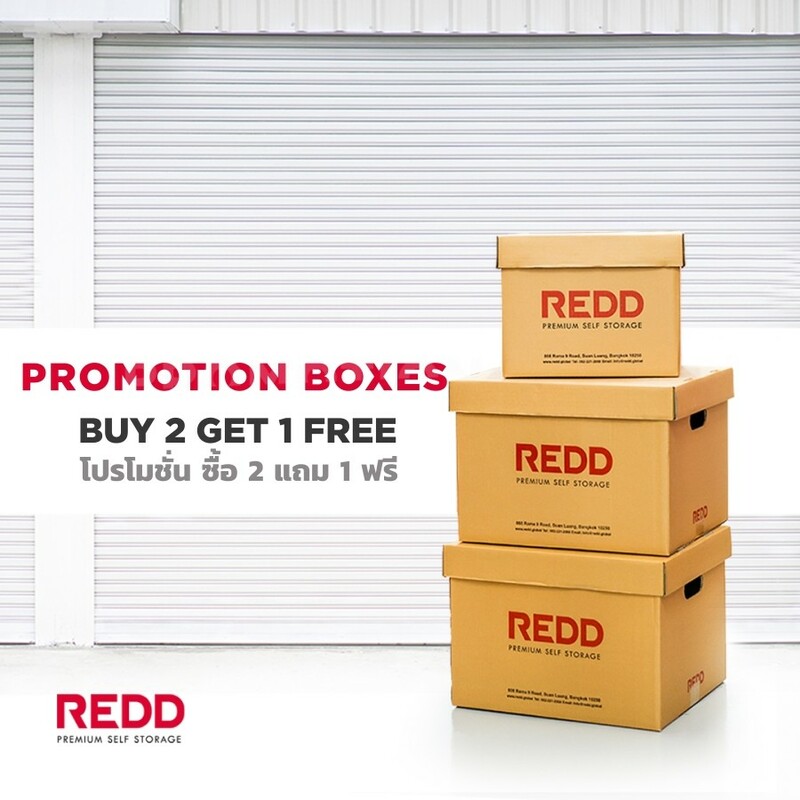 REDD Premium Self Storage, a leader in premium Thailand self-storage, offers premium storage space right in the heart of Bangkok. With unit sizes from a 0.45 square meter locker, equal to luggage and document storage boxes, to an 18 square meter garage, larger than a car. Whether your needs are small or large, REDD Premium Self Storage is your solution for Bangkok self-storage. So you no longer need to worry about storage space at home or at the office. REDD Premium Self Storage is more than a small warehouse for rent in Bangkok as there is a coworking area, café, parcel service and much more. REDD Premium Self Storage is for storing belongings rarely used and household items during a home renovation. REDD Premium Self Storage is for SMEs and e-commerce operators to stock products. REDD Premium Self Storage is for businesses in Bangkok keeping office documents and office supplies. REDD Premium Self Storage also offers luggage storage and backpacker storage in Bangkok as well. A range of storage unit sizes can be selected with a minimum rental period of only 7 days at 70 baht. 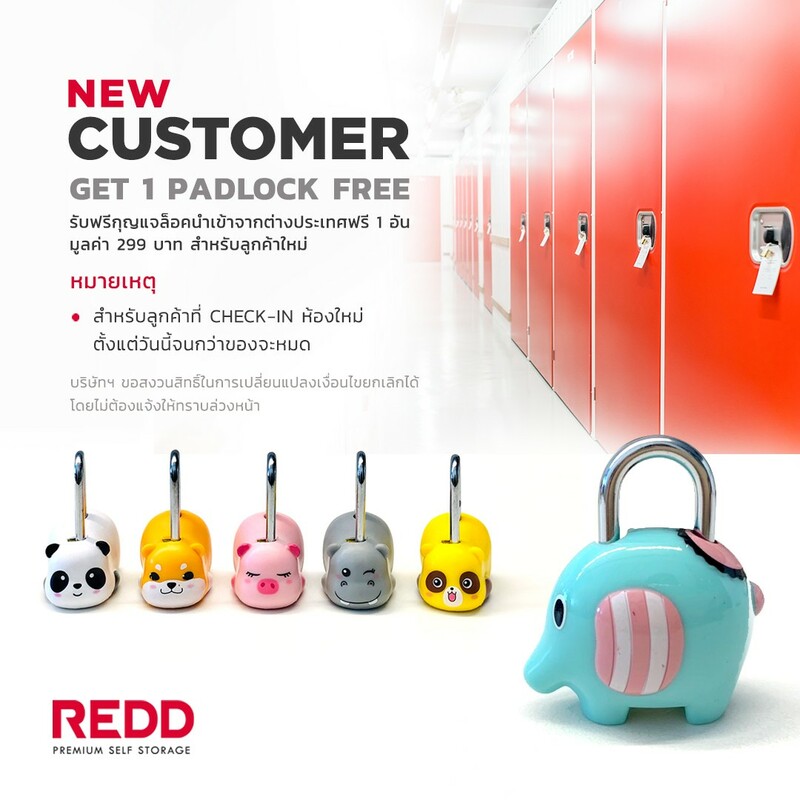 REDD Premium Self Storage opens 24/7 to offer convenience and flexibility for our tenants who require storage units in Bangkok. You can check-in and check-out of your storage units before and after working as you wish.